L.I.E.S. 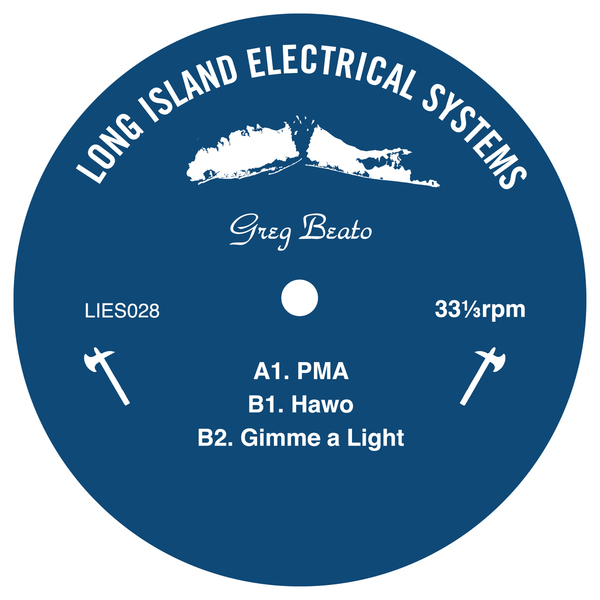 grab Miami prodigy Greg Beato for a gritty, hard-wired House follow-up to that killer for Funkineven's Apron Records. With lip-sucking finesse and funk, the 19 year old producer revitalises classic templates with instinctive drive and swagger, unafraid to make mistakes and really manhandle his machines. 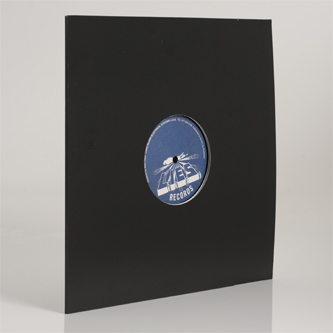 Up top is the ruggedly judged bang of 'PMA' with its thumping kicks, energised jakk patterns, ruddy offset bassline and darkside basement pads. Down town, 'Hawo' shakes out itching hi-hats and grizzled industrial bass with a bunkered techno drive, and the jagged, malfunctioning, off-the-cuff jak ov 'Gimme A Light' sounds like Legowelt's roguish younger sibling.